Streaming is a very useful tool that not only helps the designer to calculate the water pressure under special conditions, but also provides an intuitive representation of the state of the flow in the soil. The shape and complexity of the drift-net are related to the homogeneity and permeability of the soil. The main points of the flow net in homogeneous soil are listed below. 7) The flow lines must be parallel to the cofferdam walls and the impermeable datum plane. 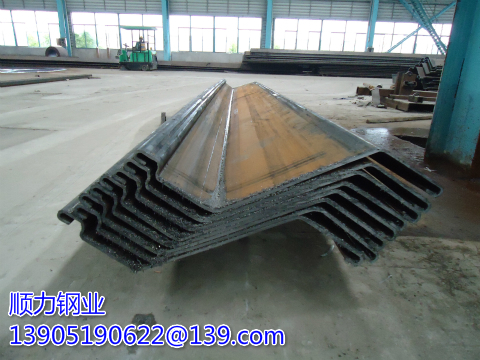 Calculate the total head of the required point (Note that the total head difference between nearby equipotential lines of the HZ composite sheet pile manufacturer is always the same once the stream network is formed).